We take great pride in providing dedicated and personalized services to our clients. 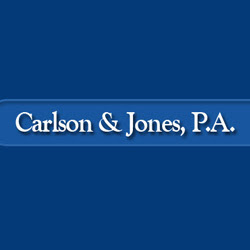 We have successfully litigated numerous criminal defense, divorce & family law. To know more about our experienced and dedicated criminal defense lawyers, contact 1-877-344-1555!